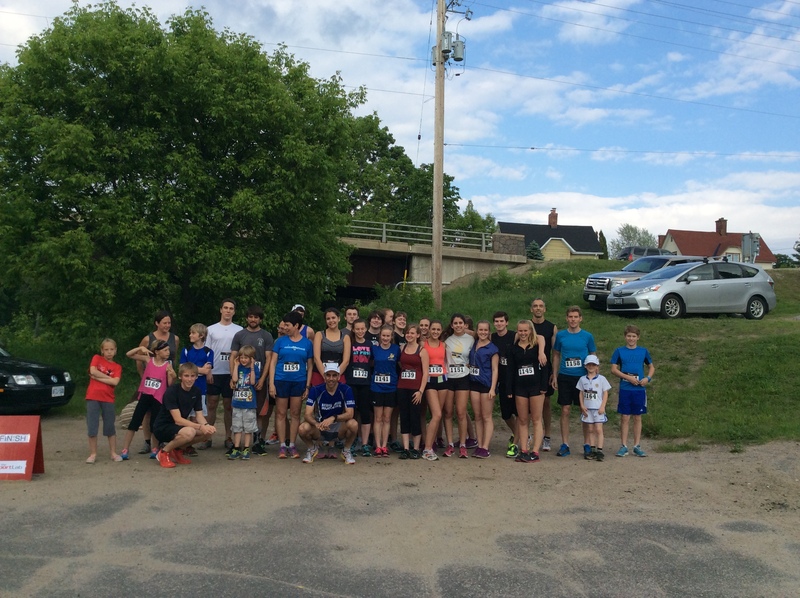 MARS Fun Run #7 set an attendance record thanks to Ms. Phillips’ grade 12 biology class! This entry was posted in Races, Scheduled Runs. Bookmark the permalink.